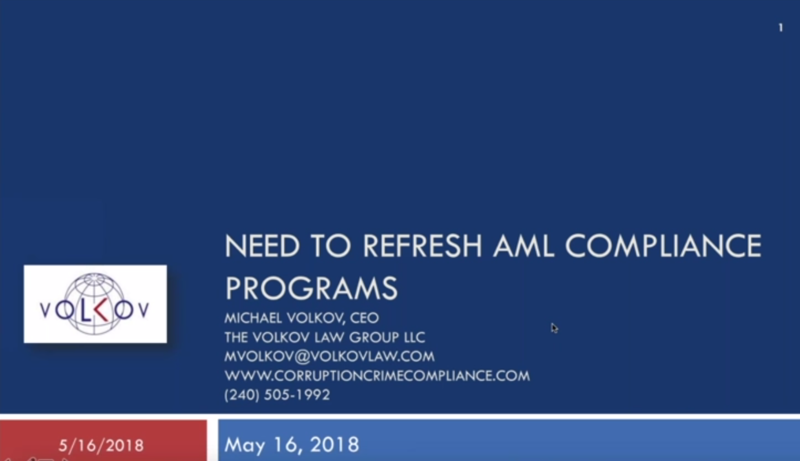 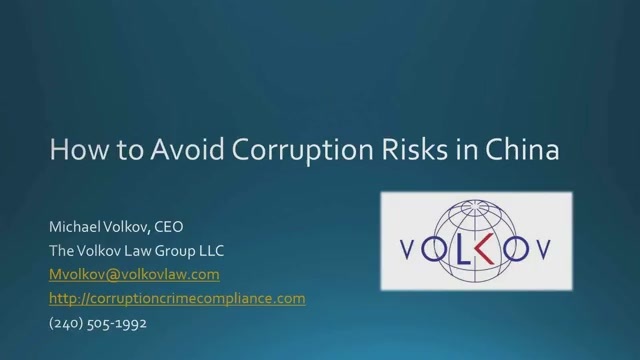 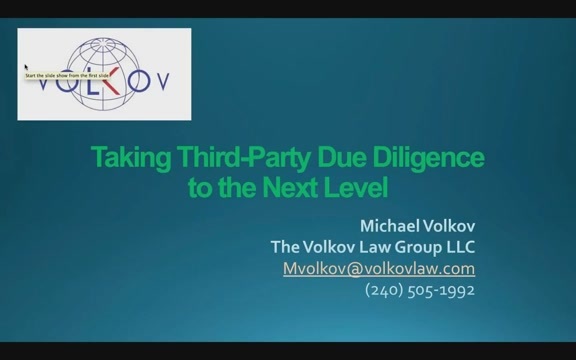 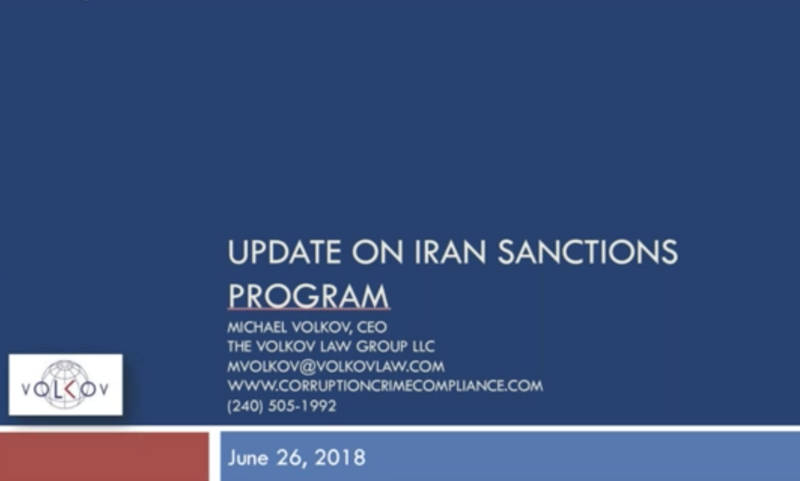 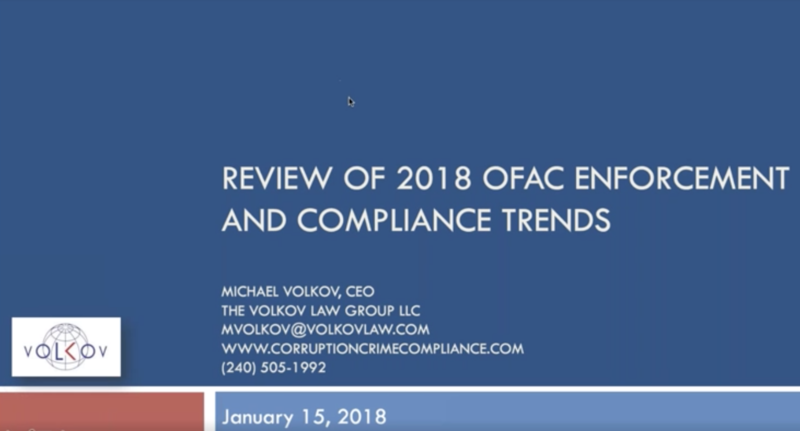 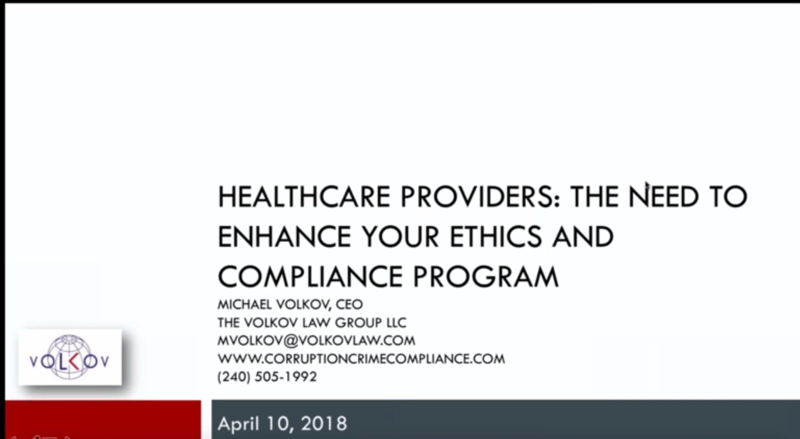 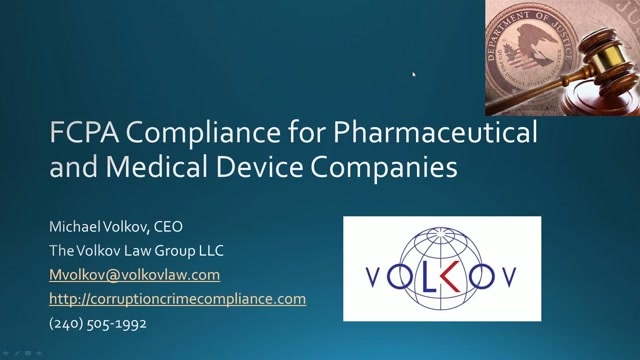 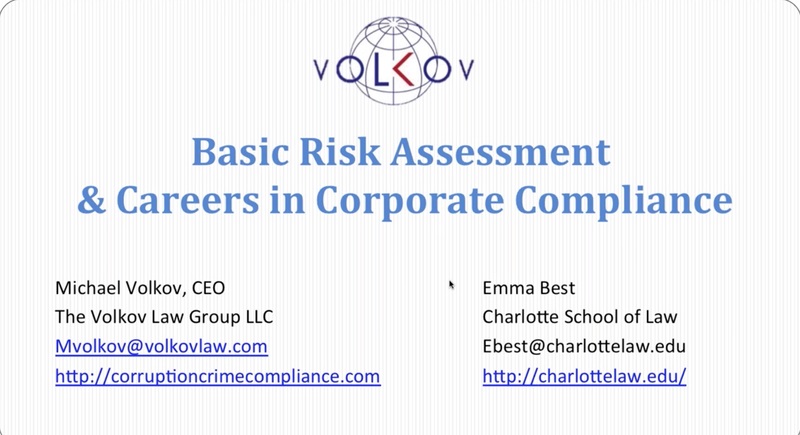 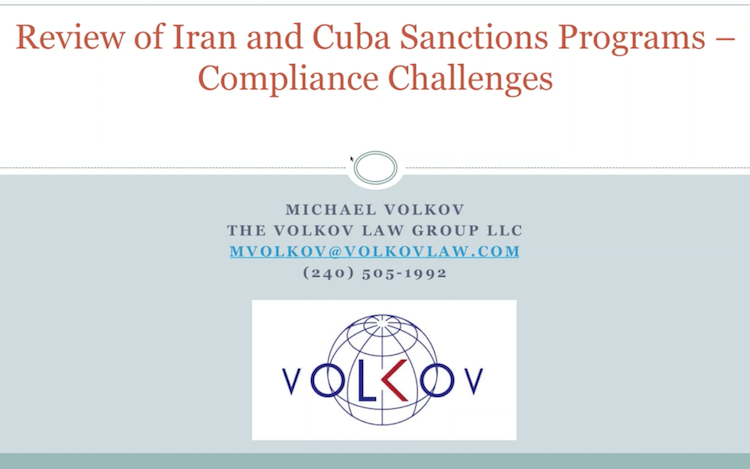 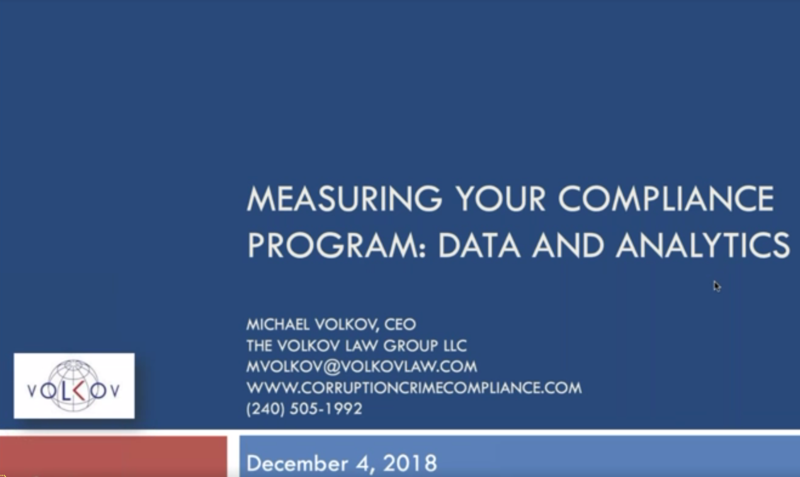 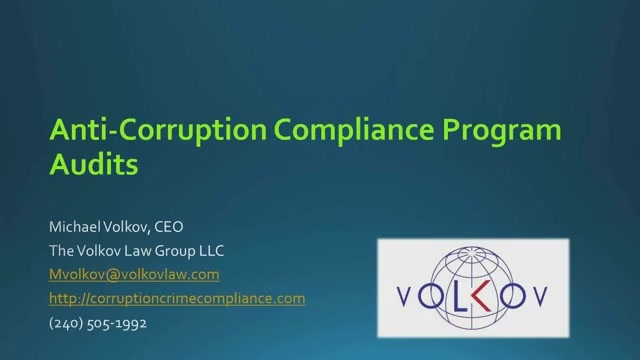 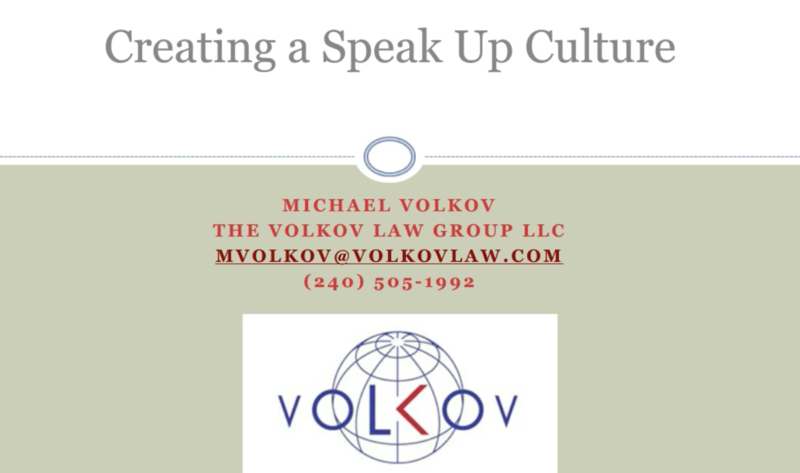 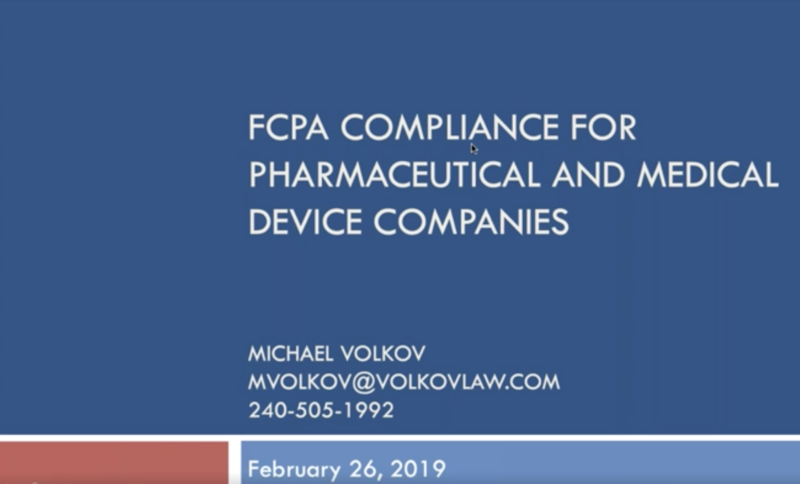 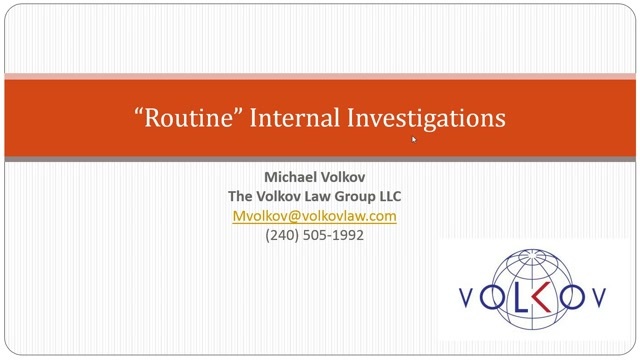 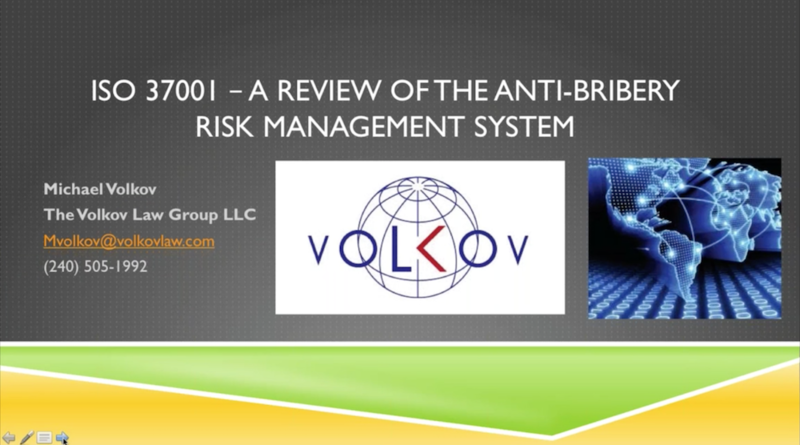 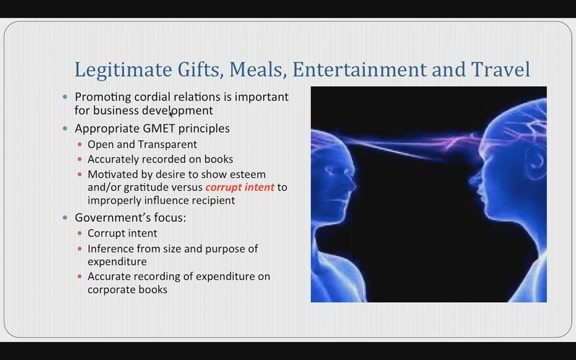 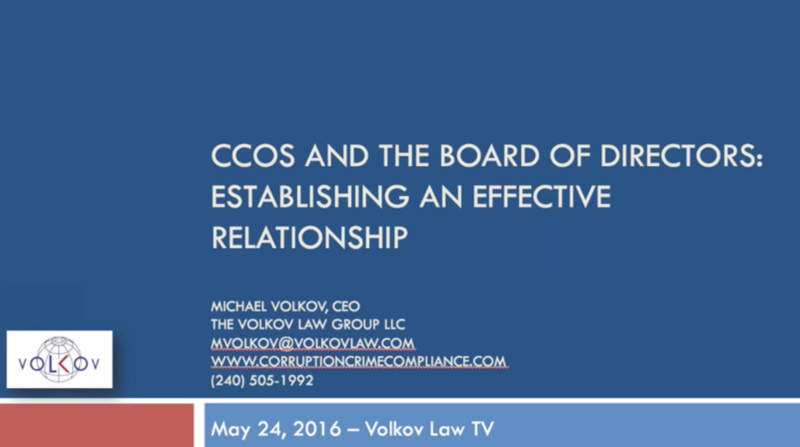 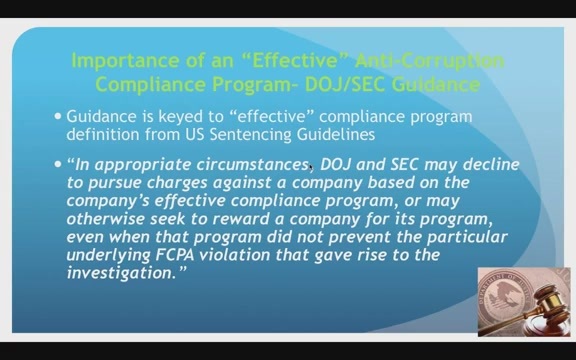 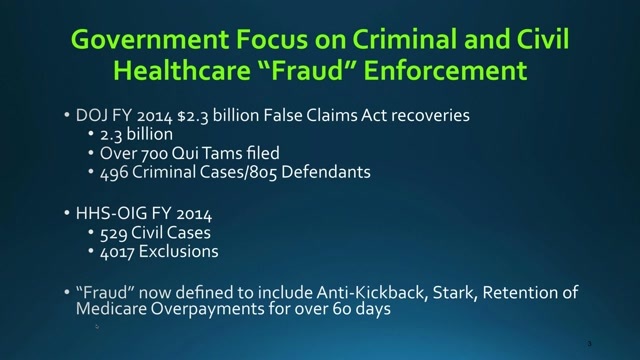 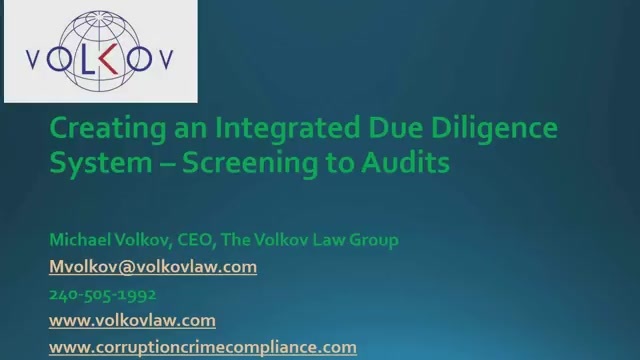 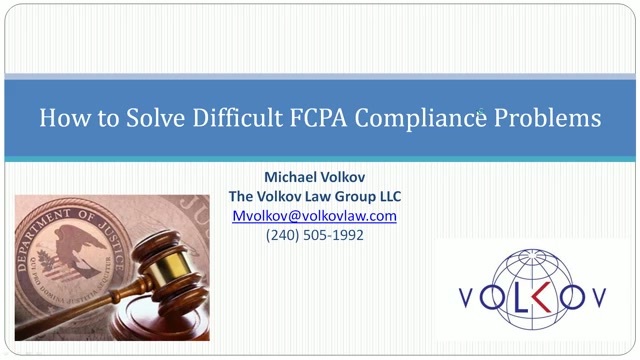 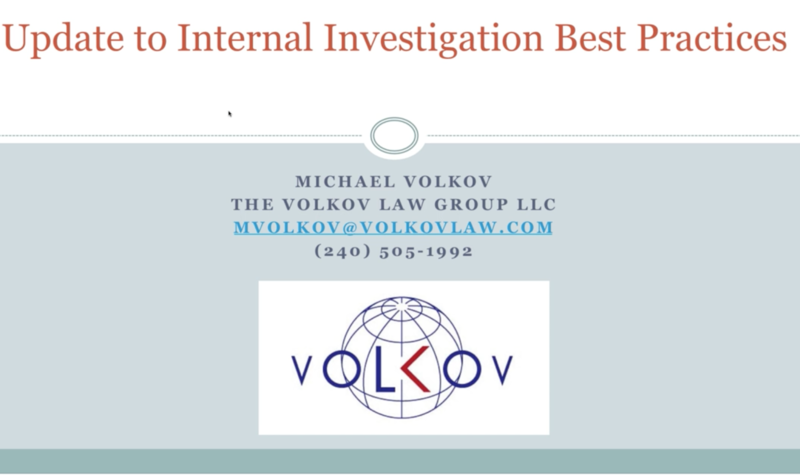 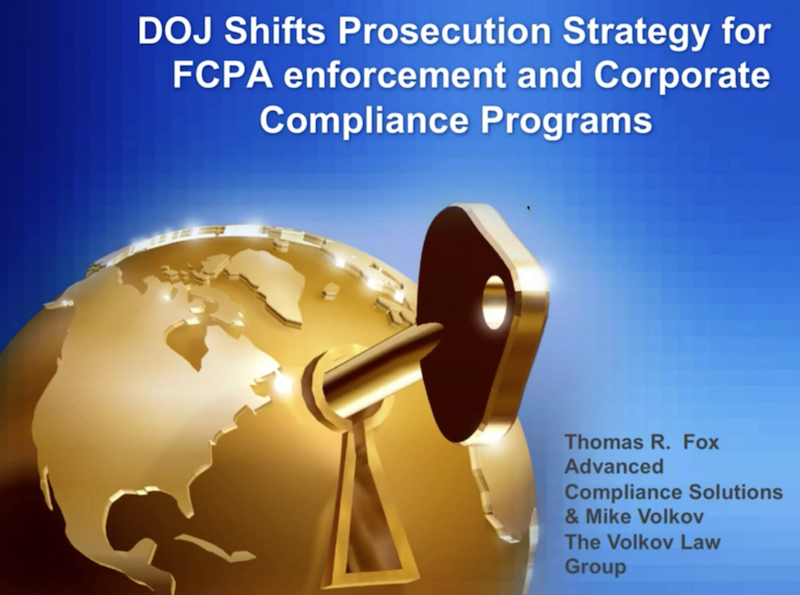 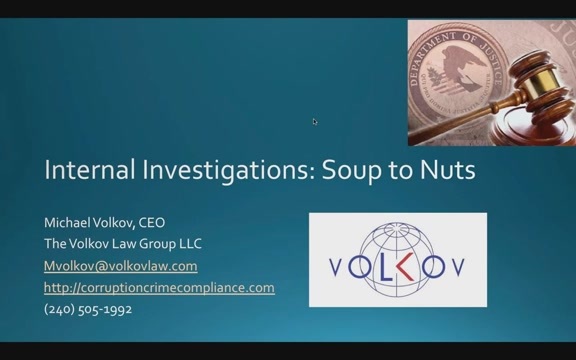 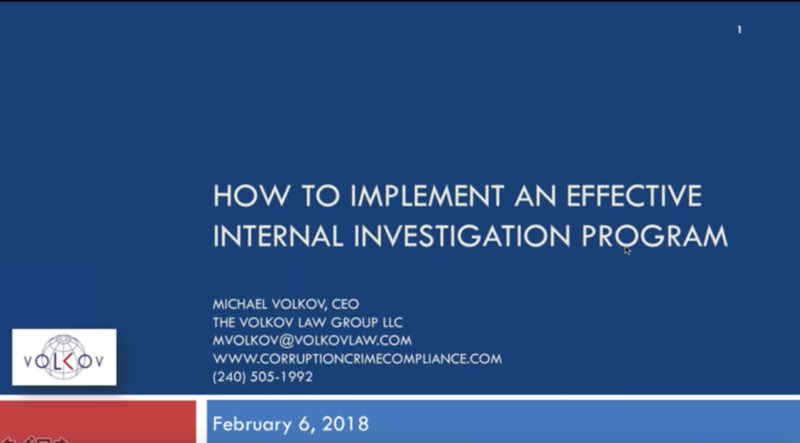 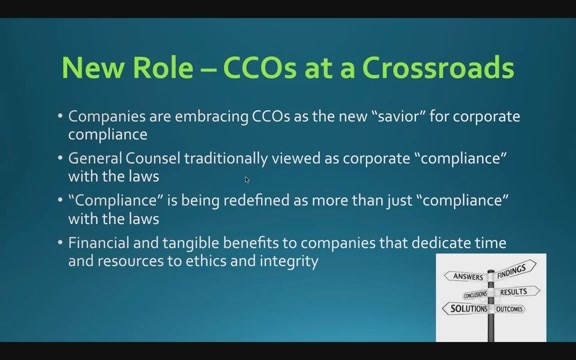 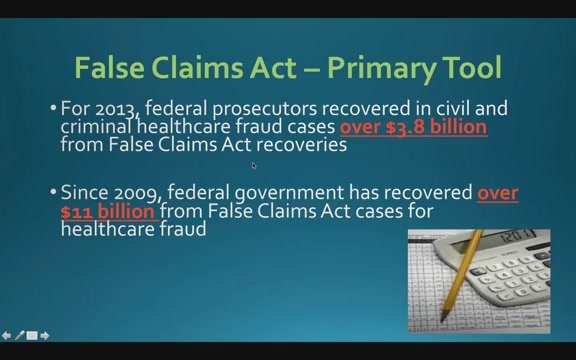 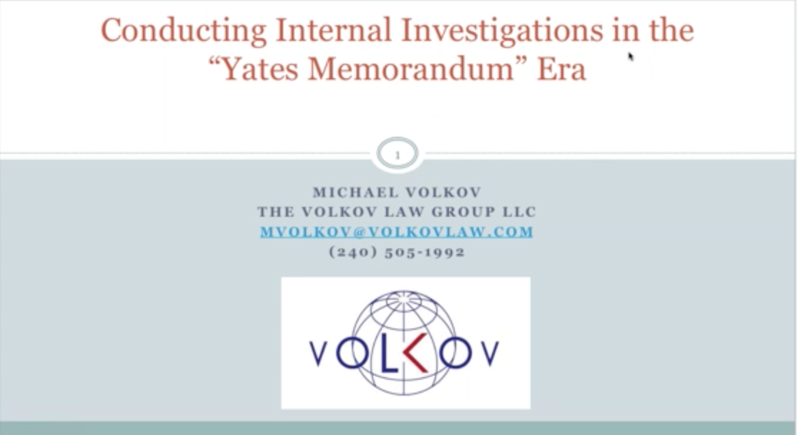 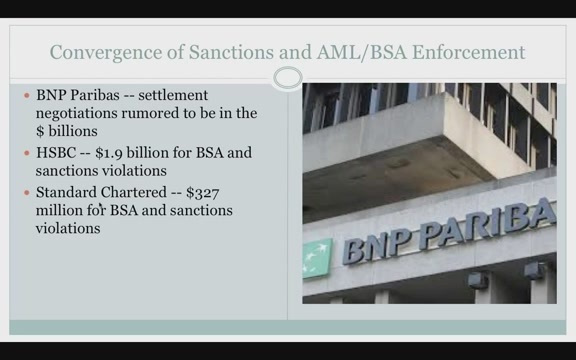 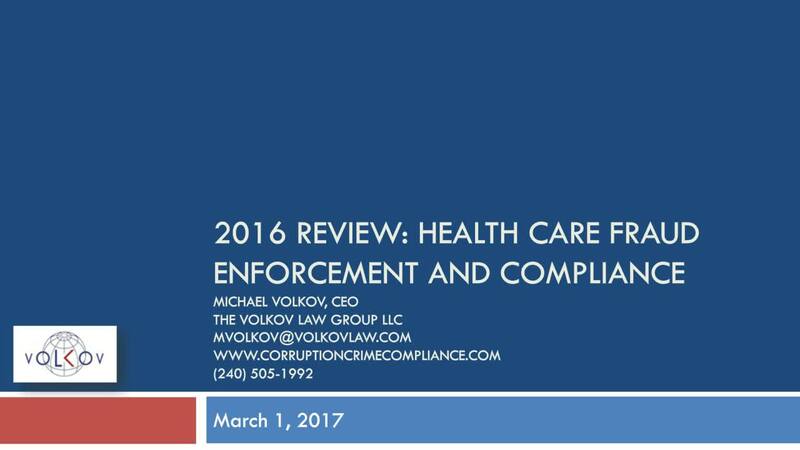 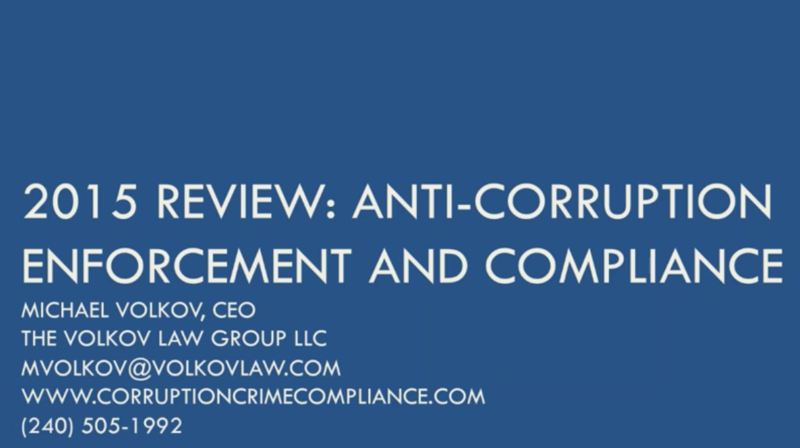 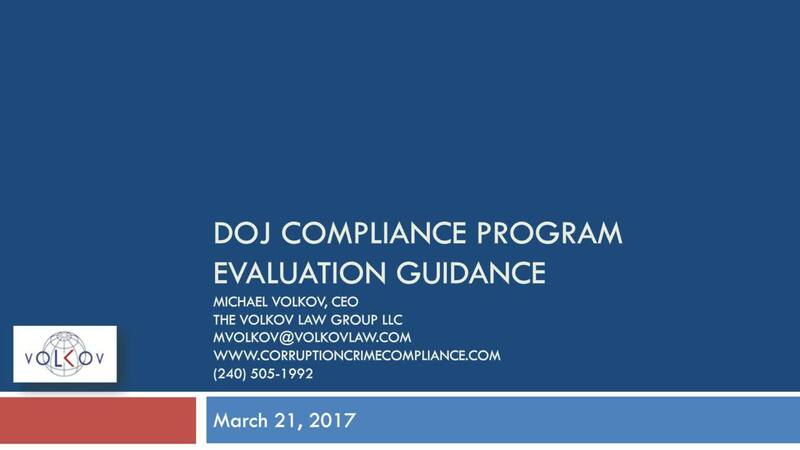 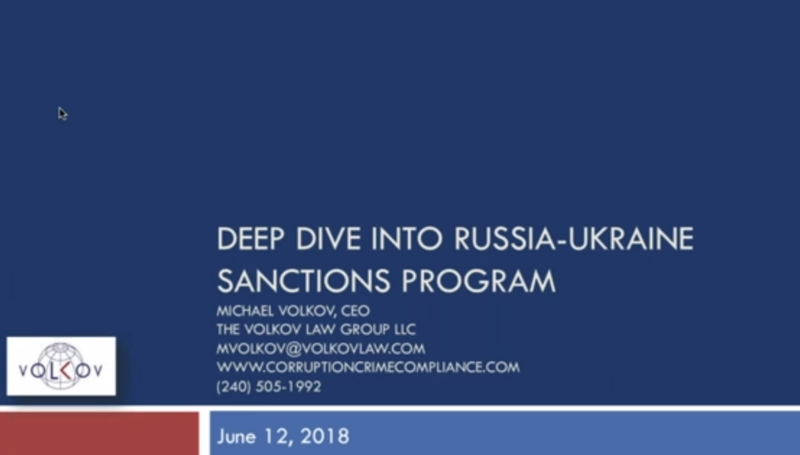 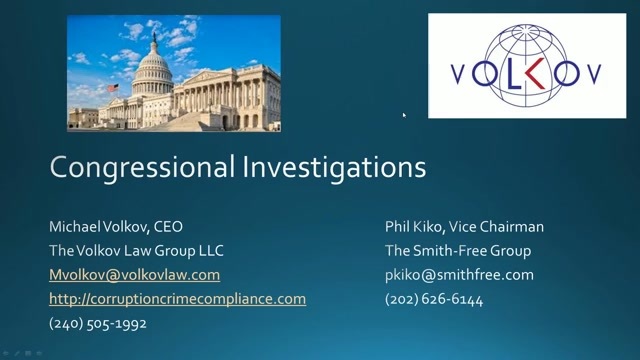 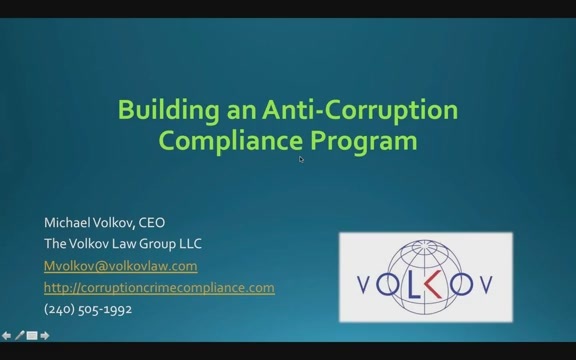 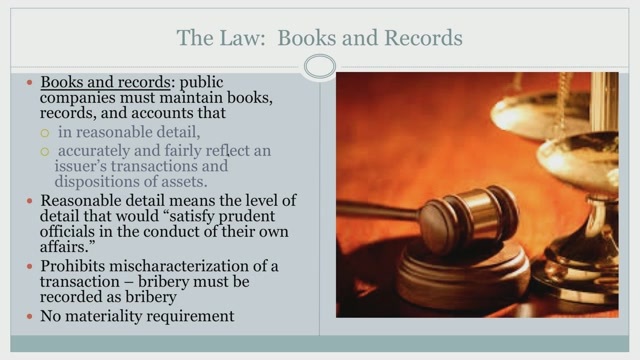 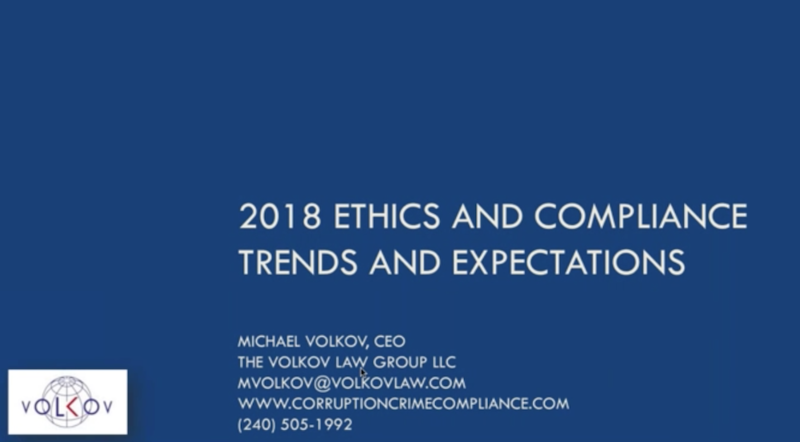 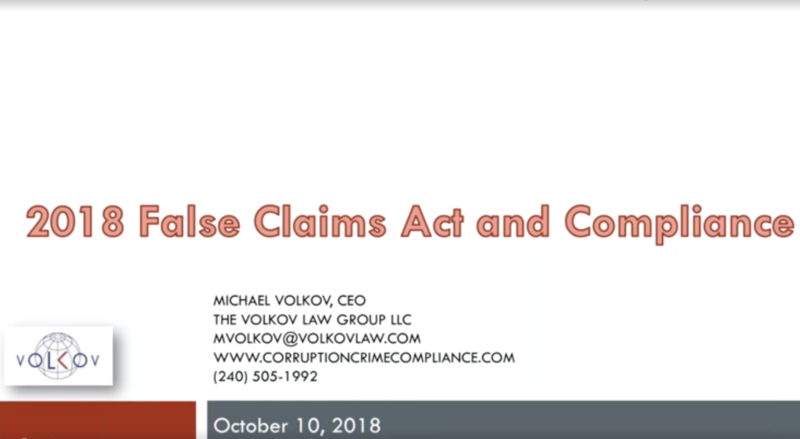 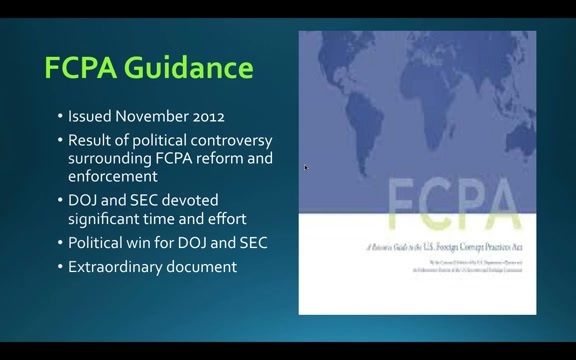 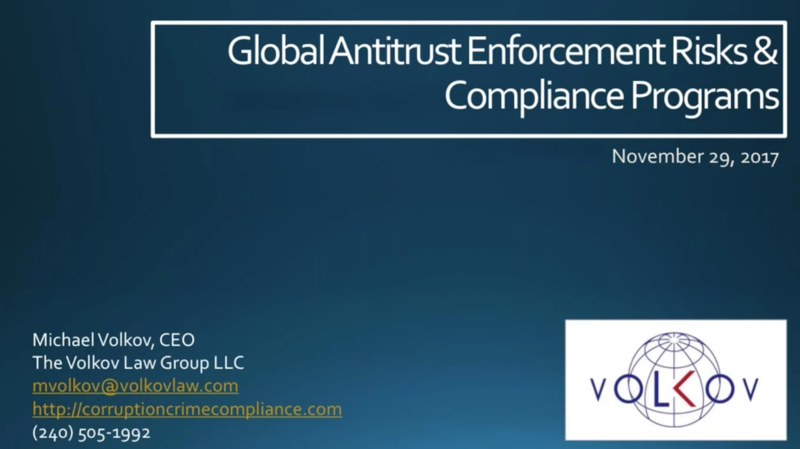 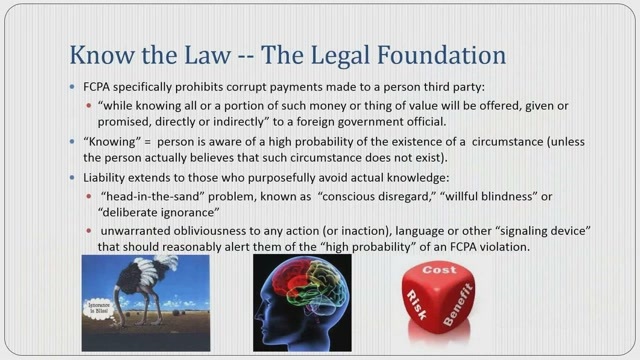 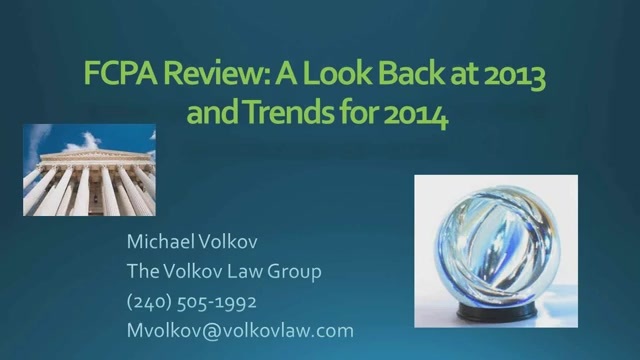 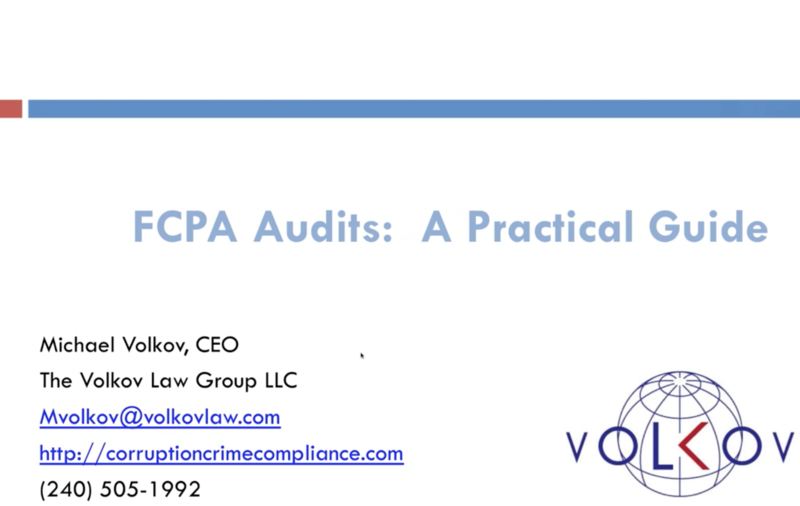 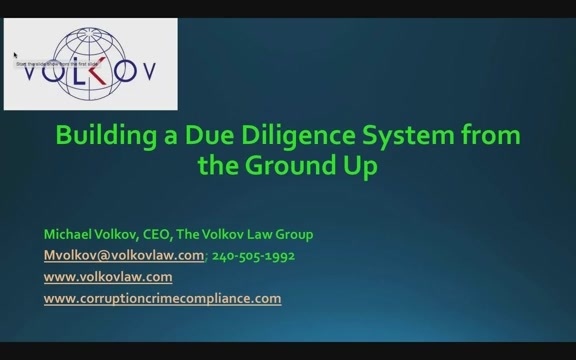 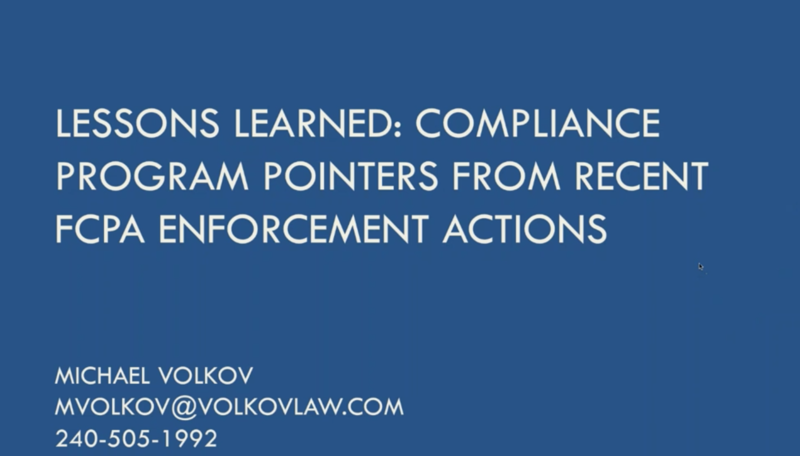 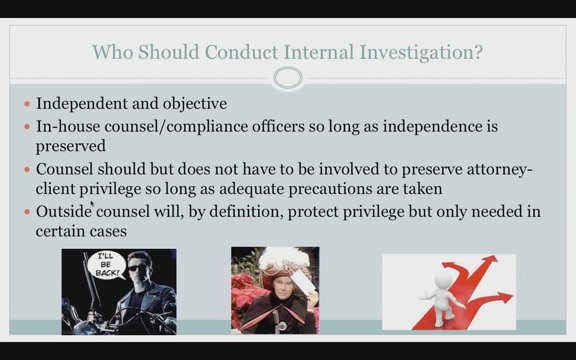 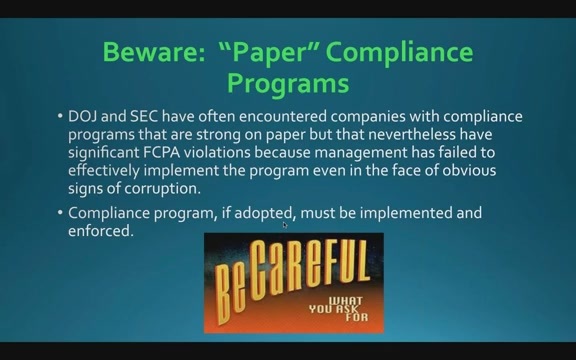 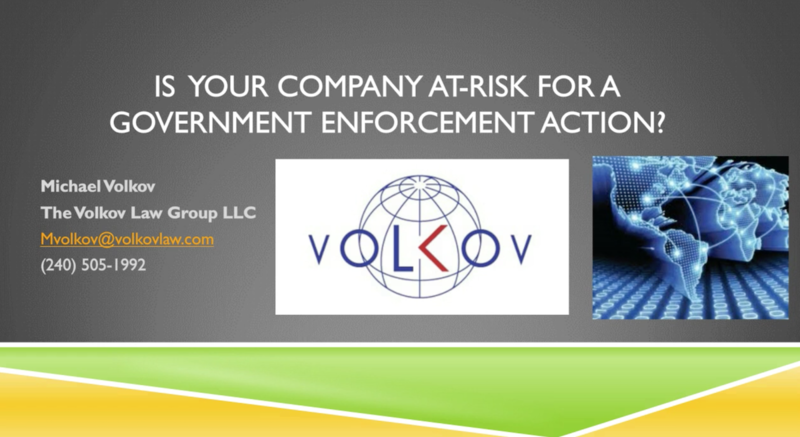 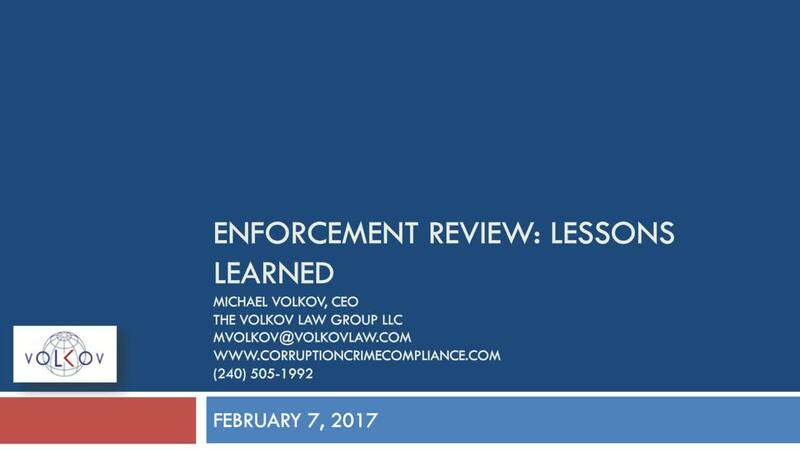 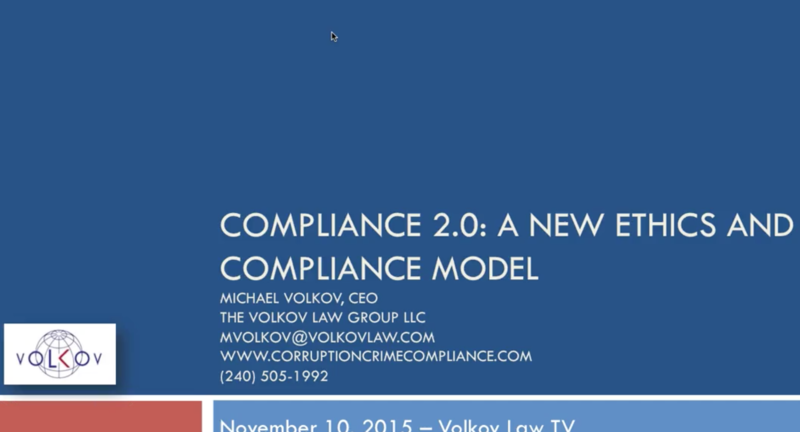 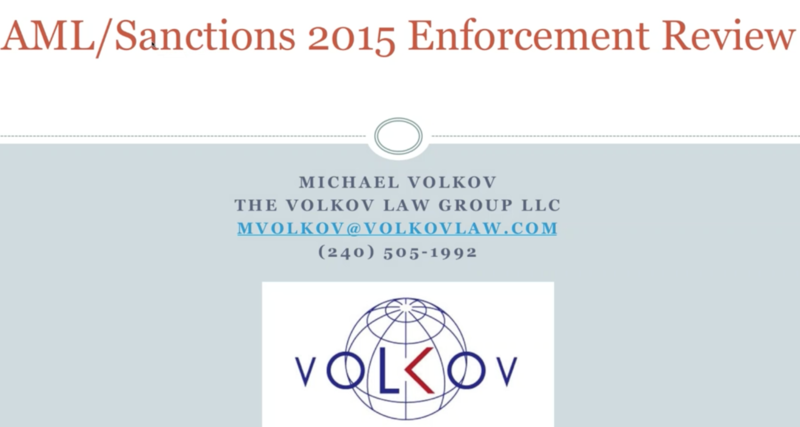 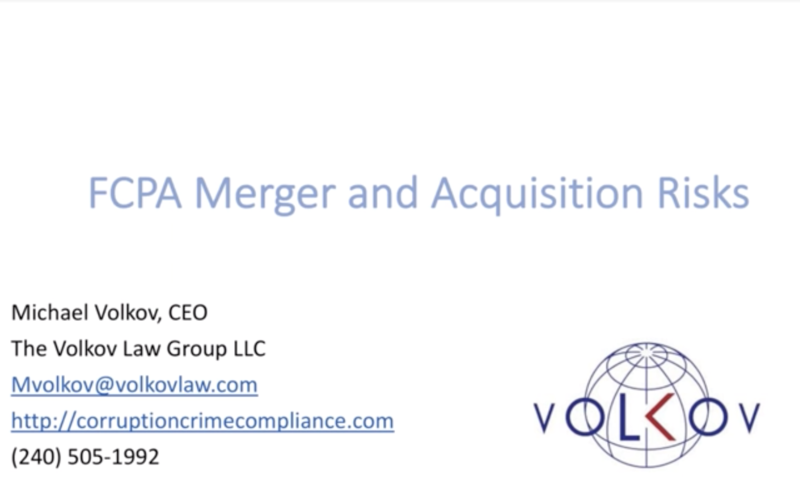 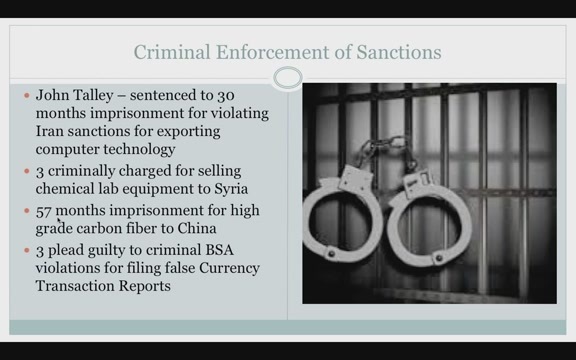 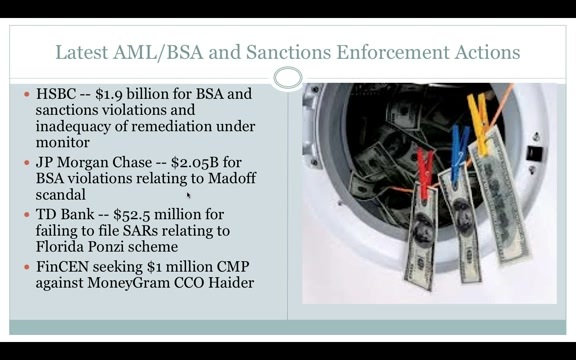 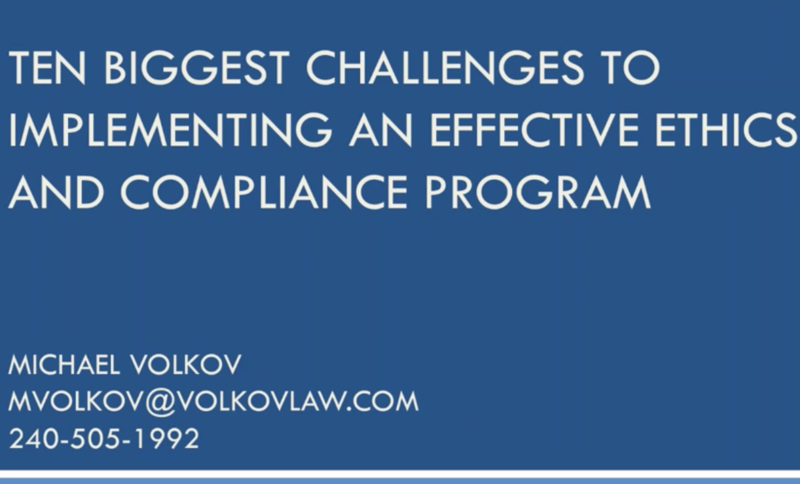 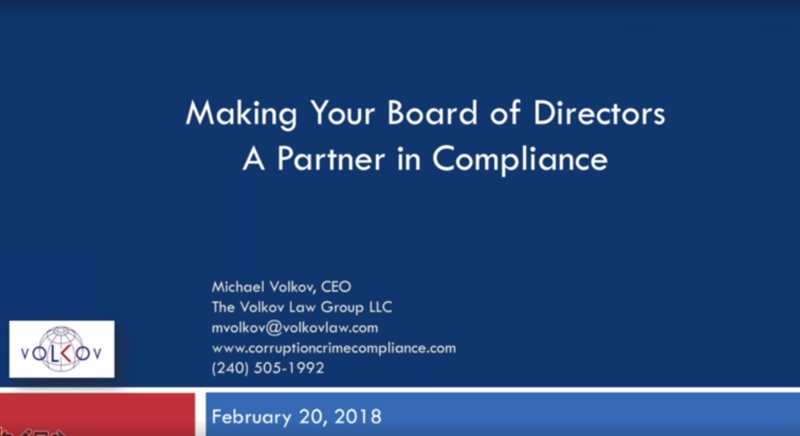 The content provided by Michael Volkov on this site and in conjunction with the Corruption, Crime & Compliance blog is not intended to be legal advice and viewing the materials does not create an attorney-client relationship. 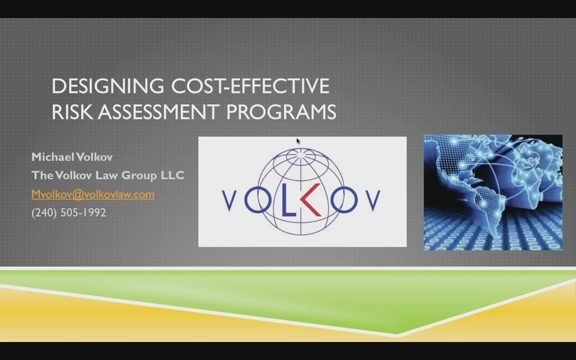 $29.99 per month. 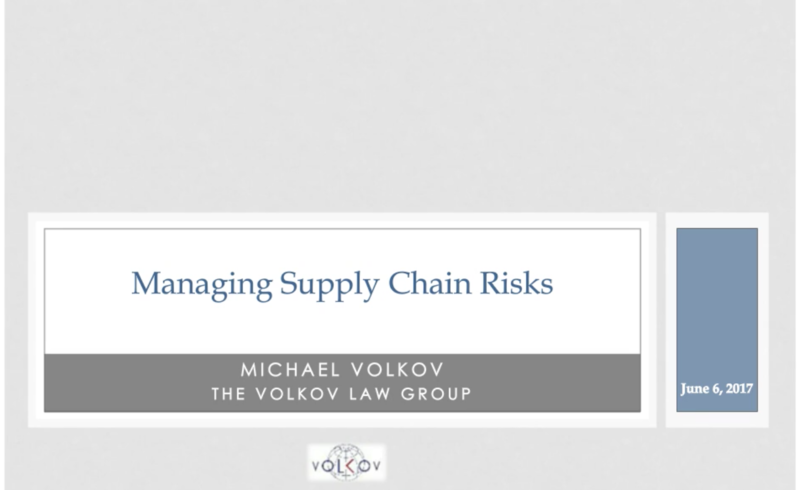 Unlimited access to the full library of webinars and slides, plus instant access to new webinars. 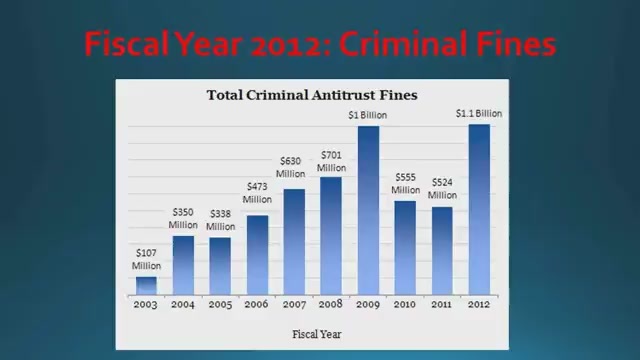 $299 per year. 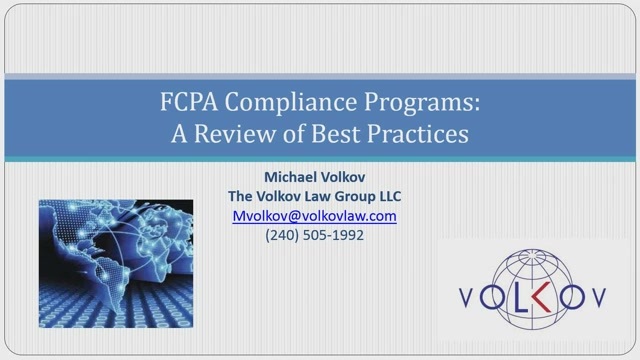 Unlimited access to the full library of webinars and slides, plus instant access to new webinars. 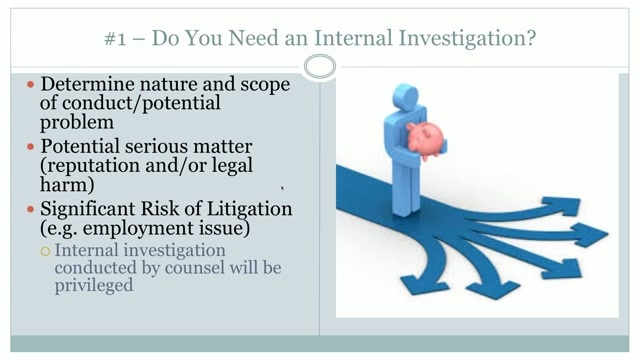 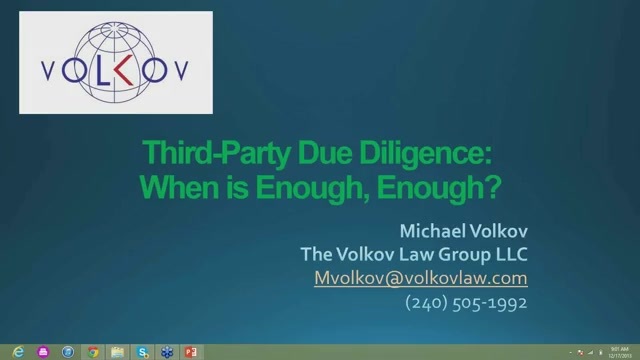 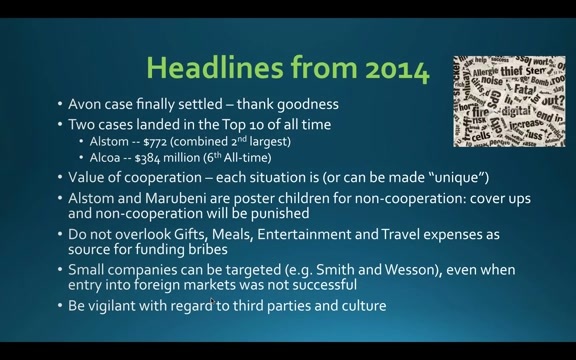 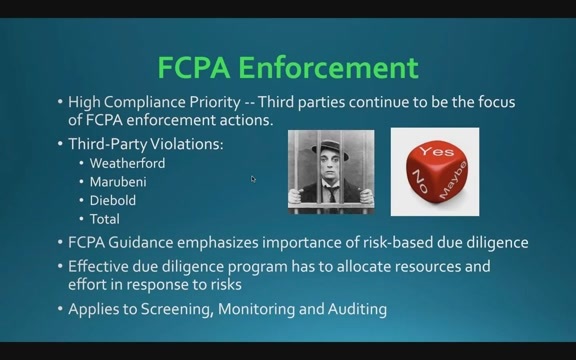 Third-Party Due Diligence: When is Enough, Enough? 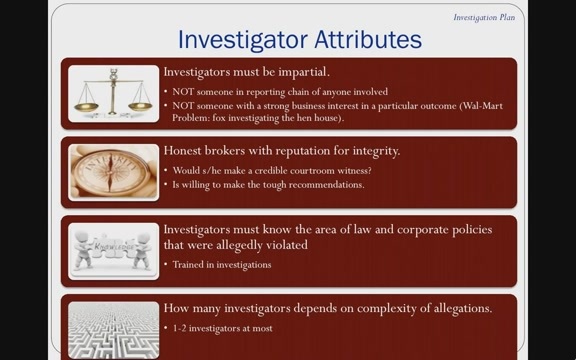 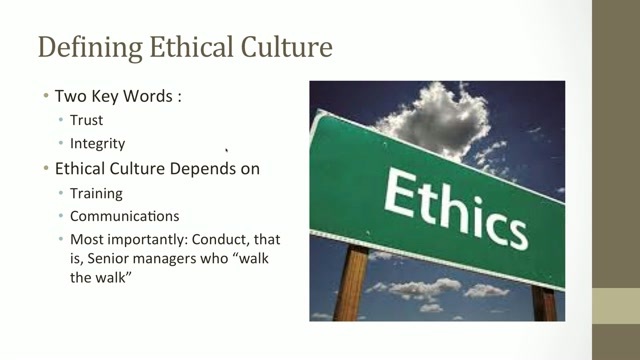 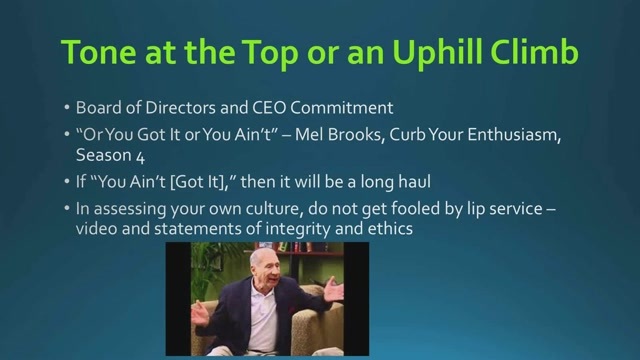 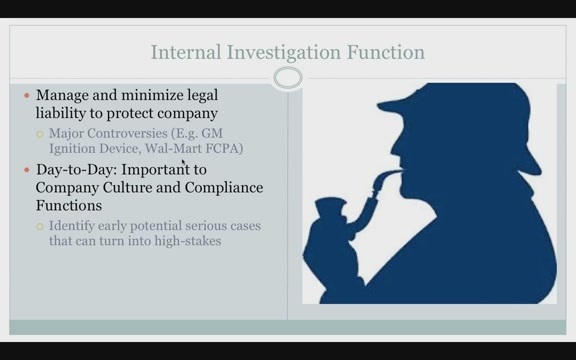 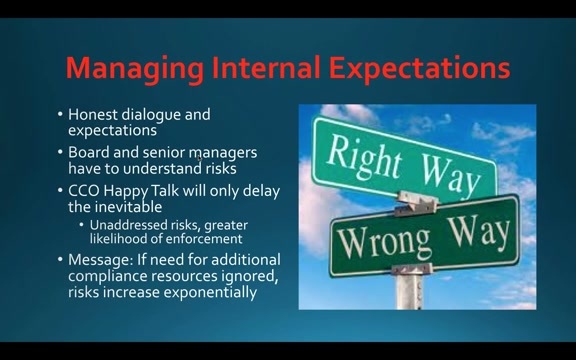 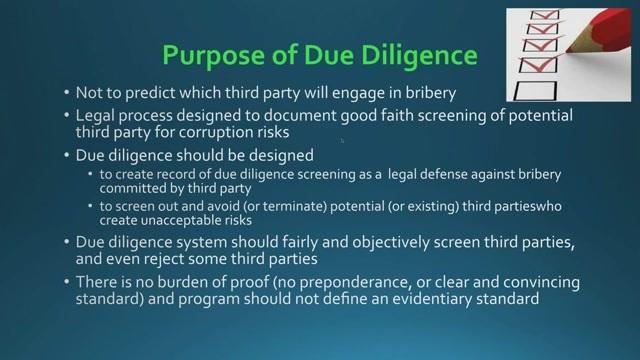 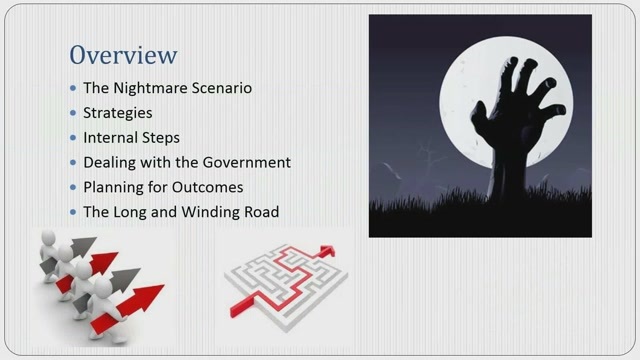 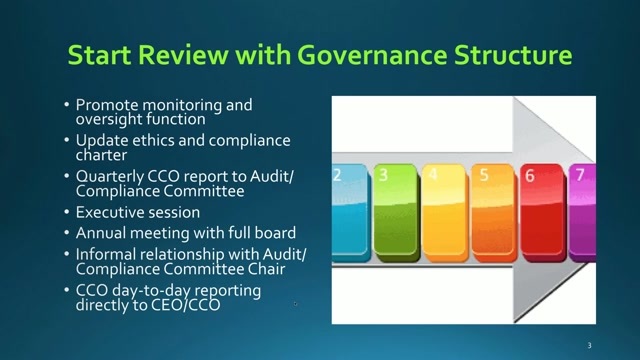 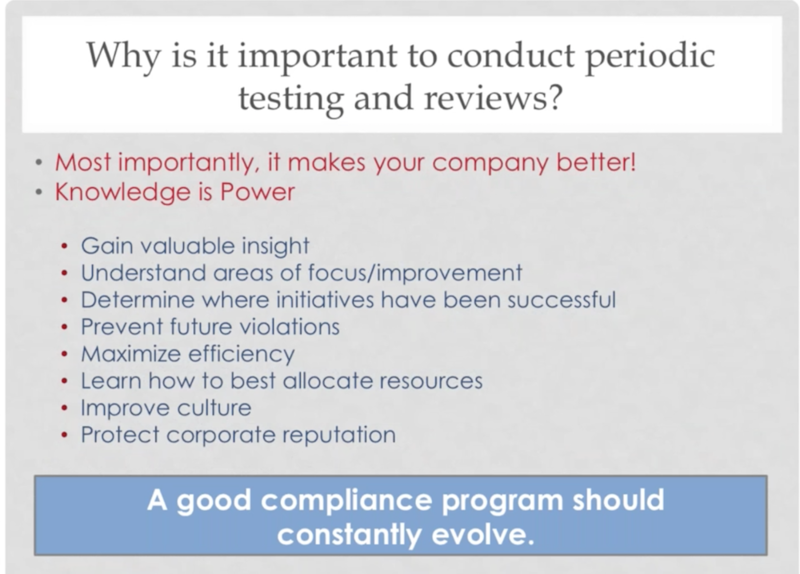 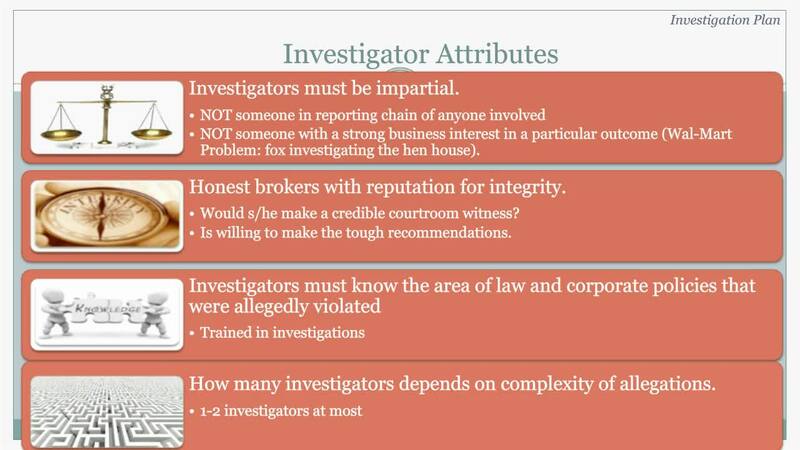 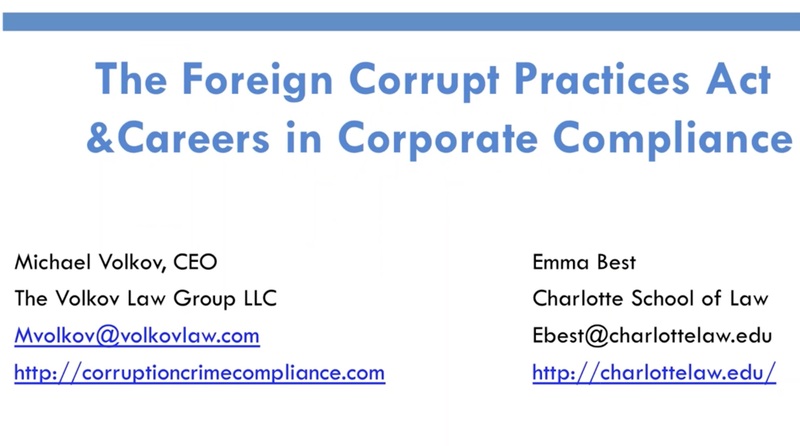 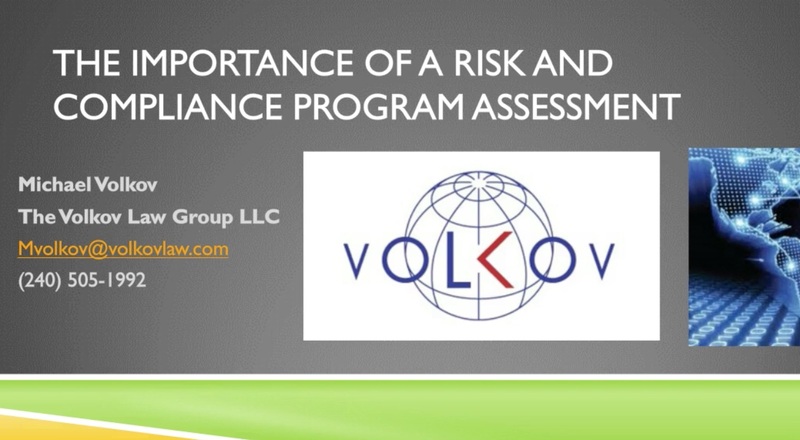 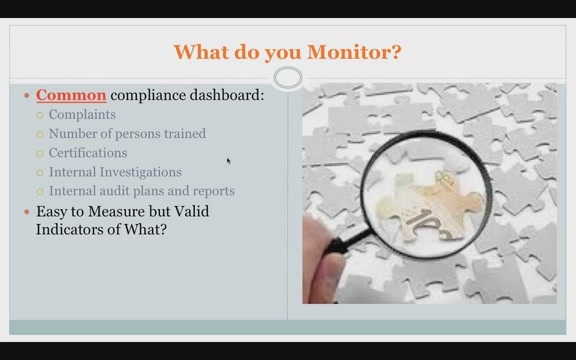 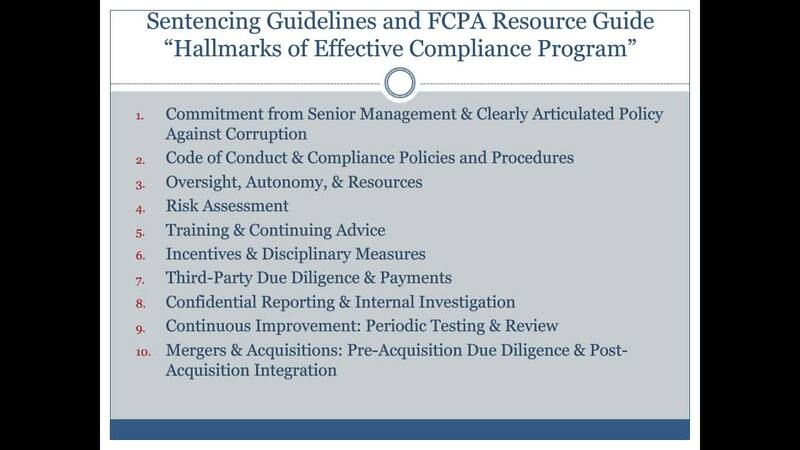 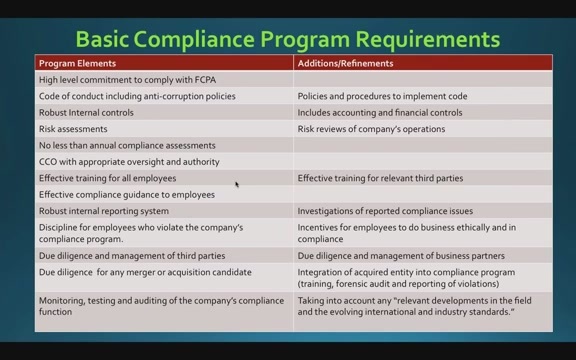 How to Conduct Effective and Efficient Due Diligence?